It's that time of the year! All the biggest gaming news at E3 2016! We have got some big reveals and announcements in the weeks & months leading up to this week and here are some of my favourites that will be at E3 2016. 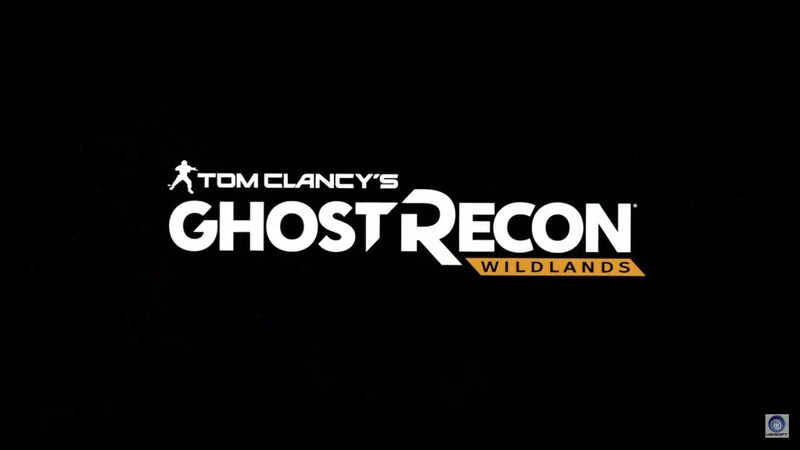 Announced at last year's E3, this was my favourite among the Tom Clancy Shooters. Love the Cartel theme and it's looking good but just a little worried after seeing all the Division's bugs and problems. Hoping it won't disappoint. Who doesn't love the old school Mobsters? Haven't touched the previous one but gonna get that completed before this releases in October. Another of those games where I bought the game and the Collector's Edition in fact but have yet to touch. First one didn't get amazing reviews so I wasn't in a rush to play it but I might have t try it out to see if the 2nd deserves a purchase. 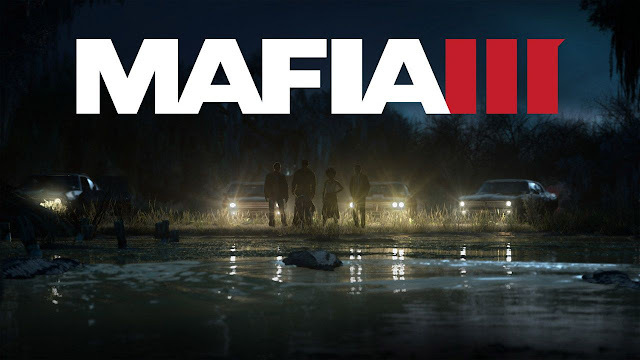 and a couple of others.. A couple of huge announcements to build the hype for E3 were definitely needed but the real excitement of E3 shows is watching reveal of a new game or IP during the live shows itself. So what am I expecting or hoping to see this year? Haha I have been predicting the announcement of a new God of War for 2 years now I think? 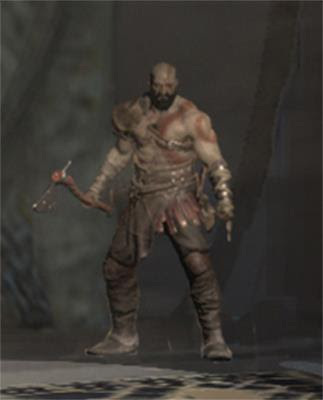 But I'm hoping to be 3rd time lucky this year and I'm confident about it, especially with this leak a few months back, showing what is apparently God of War 4 concept art set in Norse Mythology. A lot of mystery surrounding this Publisher. Red Dead Redemption 2? Red Dead Redemption Remastered? GTA V Story DLC? In fact, a supposedly cancelled game seems to be resurrected just a week ago. There's reports that Rockstar Games renewed the Agent Trademark. Ubisoft will have plenty to show during their Press Conference but this will be the first time in several years that we won't have a Assassin's Creed game at E3.. Or will we? There's definitely a AC game in the works though we won't be seeing it this year. Perhaps we might get a tease or something? Ok.. maybe we won't but what about a Mobile game or some remastered Collection of sorts. It will be a weird E3 without Assassin's Creed especially with a huge movie releasing in late December. Err.. ok never mind this..
NetherRealm Studios will be busy with Injustice 2 which they just revealed but fans have been asking for a MKX Kombat Pack 3 and it has been sort of teased.. So where better to announce it than E3? There should be some update regarding Uncharted 4 Story DLC but I'm thinking the rumours of Naughty Dog announcing The Last of Us 2 is a bit far-fetched. Might just be too soon for that. Can't think of anything else at the moment so I'm just hoping there will be some nice surprises. The Live Show Schedules for tonight are as follows..
Ubisoft and Sony's conferences will be the ones I'll be looking forward to and watching live, so drop me a message if you are watching too!